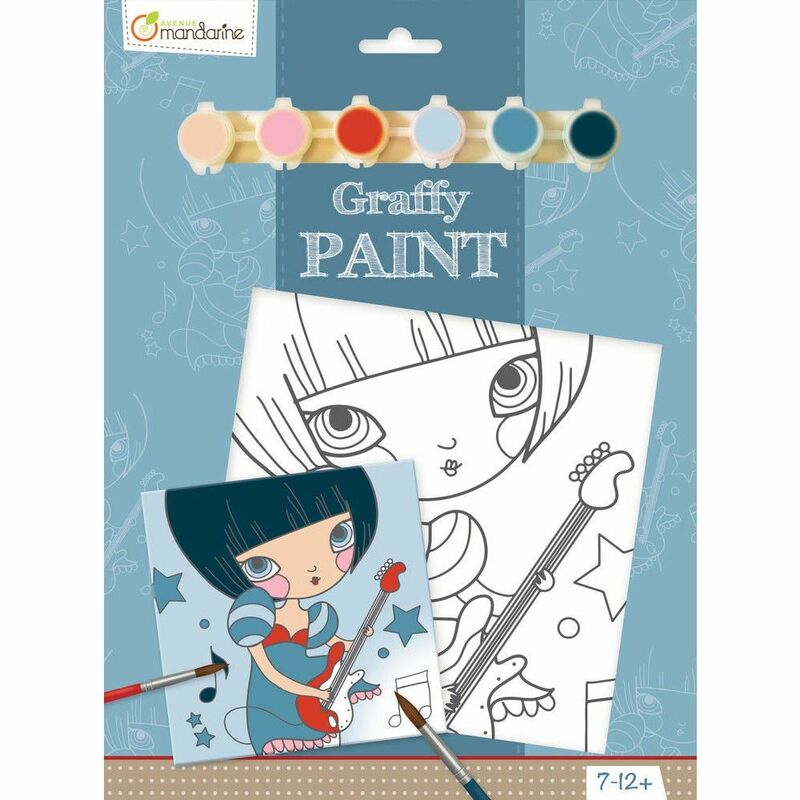 Small kit for painting with all the tools needed for creating an incredible artwork. Perfect for kids between 7 and 12 years. 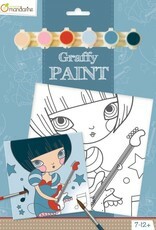 Includes: Pre-designed canvas, paint and brush.